Today’s office environment shows little resemblance to the fluorescent-lit cubicles of the 1990s. Work/life balance has become a must-have in today’s business world, and office spaces are following suit. 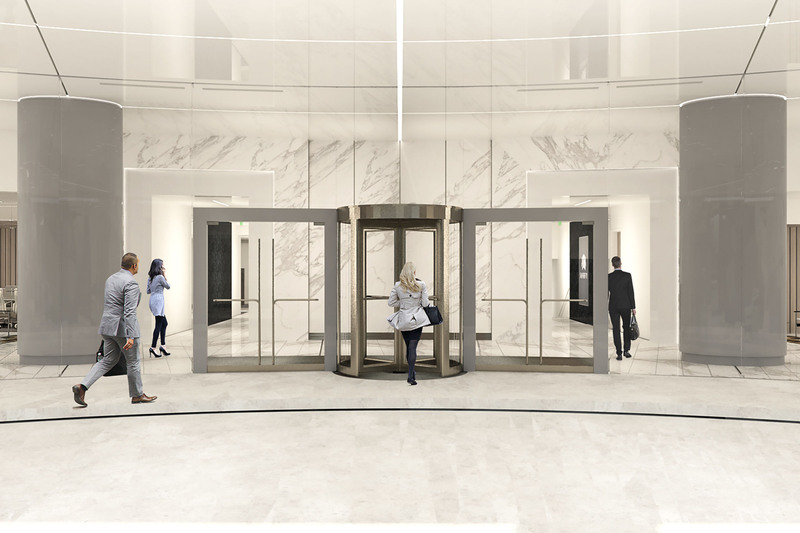 As the architects of the new 50Fifty office tower in the Denver Tech Center, we already had an overall vision for the project. 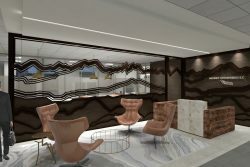 The new challenge was to create office spaces for the building’s new tenants that not only addressed the needs of a modern workforce but seamlessly tied together individual companies’ personalities with the office tower’s own unique character. 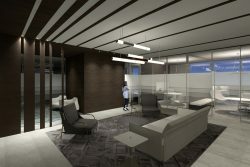 Below, Kristen Tonsager, Clutch’s Head of Interior Design, reveals her vision for executing innovative office design for the new tenants of 50Fifty. Sharing amenities between two investment firms makes sense on many practical levels. 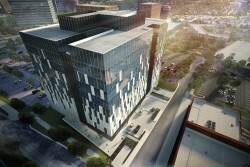 However, the design required a well-thought-out plan that addressed potential conflicts and different requirements. “We didn’t want to push the client into a design that didn’t work for them,” says Tonsager. 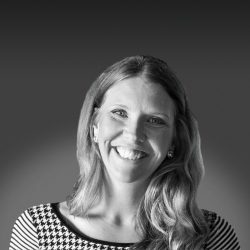 For Kristen, understanding a client’s needs is paramount to gaining perspective on how they want their office to look, feel and function. This deep dive was especially critical in the case of these two companies occupying the same space. A reception area for the companies posed one of the biggest challenges. Kristen’s solution was to incorporate a lot of glass, giving the space a sense of transparency but balancing it with privacy. It’s as simple as this: the more daylight, the happier the inhabitants. The way our environment sounds is one of the most underrated parts of office comfort. The vast majority of people are unhappy with the acoustics of their workspace. No matter the office, there will always be someone who is too hot and someone who is too cold. The important thing is to create a space that caters to each side of the spectrum. 50Fifty is scheduled to open in Fall of 2018. Follow Clutch Design Studio on social media or sign up for our newsletter to follow our progress as we get ready for the grand opening of this landmark tower changing the face of the DTC.